It's hard to believe that this website is now nearly five years old. 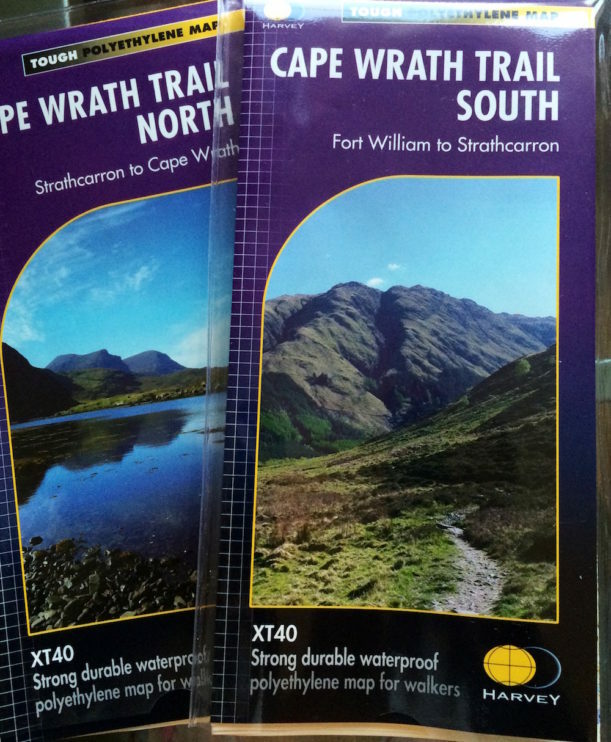 Choice of maps is a particularly important decision when planning an expedition on the Cape Wrath Trail. This is because the difficulty of the terrain and the lack of way marking (or even defined paths in many places). 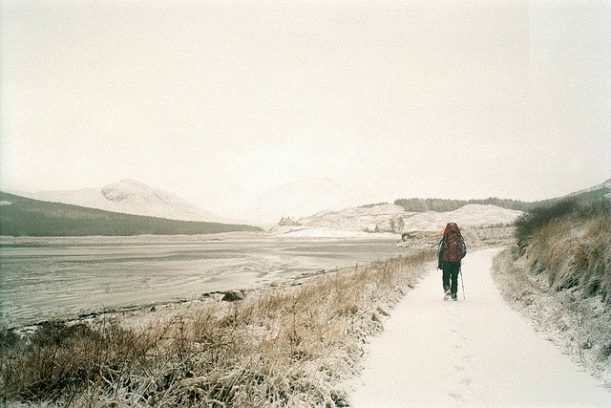 I think its fair to say that keeping your feet in good order is THE most important aspect of any long distance backpack. 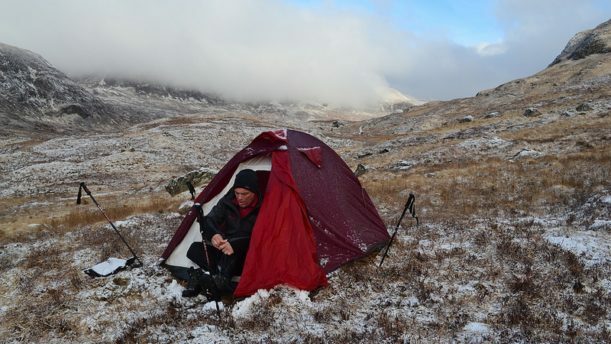 I know from personal experience having endured days of agony on long treks. 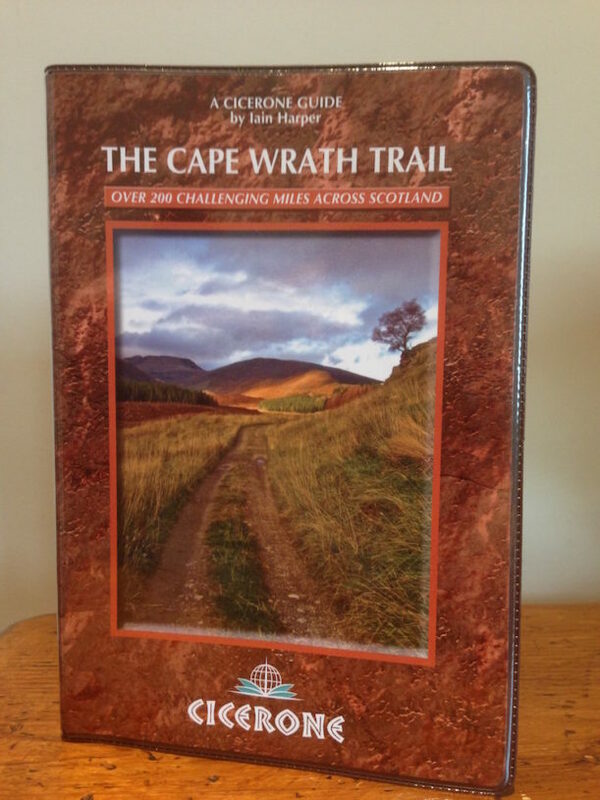 As a keen ultra runner, I read about the recent launch of the Cape Wrath Trail ultra marathon with great interest. 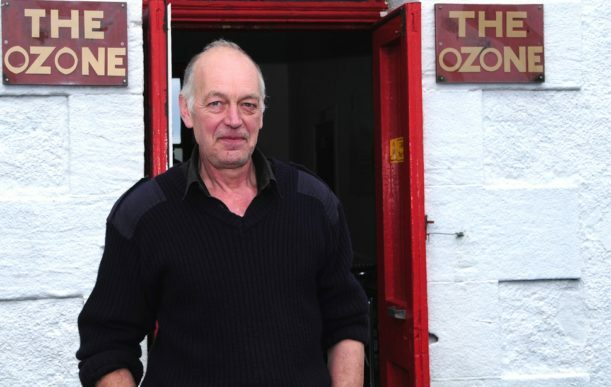 It's been nearly six months since the guide was published and I've been overwhelmed by the response from Cape Wrath Trailers around the world. 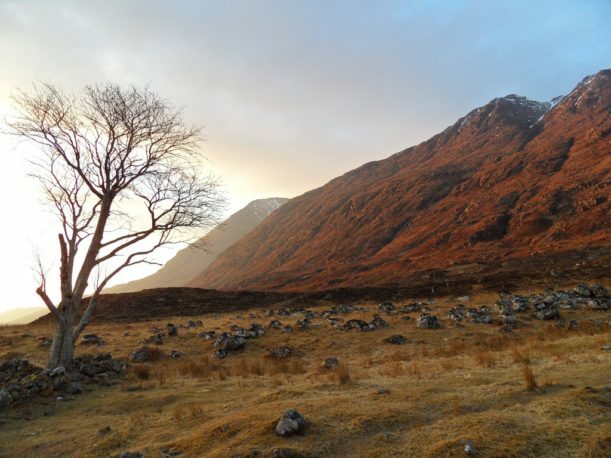 After what feels like a very long winter, we're starting to see the first photos from a few hardy souls tackling the Cape Wrath Trail.